Our full-service attorney’s office specializes in providing attorney representation in uncontested divorce matters. 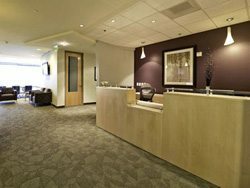 We provide all the Nevada divorce forms needed for an uncontested Nevada divorce…and we provide full service as well. 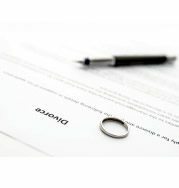 When you purchase Nevada divorce forms on the Internet, you still have the responsibility of finding a notary to sign them and of taking them to court to file, take the decree to the judge and follow up to be sure it gets signed. You then have to take it to the clerk’s office to file it to make it official. Nearly every day, we get calls from people who tried to file their own divorce forms and found it so challenging that they gave up and called us. 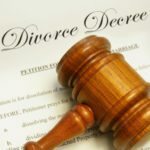 For them, it meant having spent money on Nevada divorce forms and not being able to use them after all, because of the challenge involved in handling the filing of the divorce themselves. Unfortunately, in the end, those people had to spend more money for their divorce than if they’d worked with us from the very beginning. This is because they could not get their money back from the typing service that sold them the forms and they then had to pay us to do their divorce correctly. We keep our prices low enough that it’s not worth the extra time you need to put into obtaining your own divorce when you’ve never done it. A large majority of people are far better off spending a little more money to have an attorney handle the whole matter for them. It’s done right, the first time, and there are no worries for them. 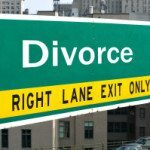 When you retain a divorce attorney, you leave the headache of figuring out what gets filed and when, and dealing with the court, to your attorney. 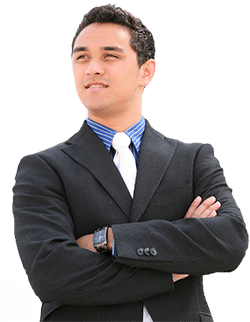 You can feel confident that your Nevada divorce forms will be filed correctly and your divorce obtained in the shortest amount of time possible. When you retain me, Attorney James E. Smith, you get an attorney who has been practicing family law in Nevada since 1985 and knows all the ins and outs of the court, which I deal with on a daily basis. Thank you so much for helping me process my divorce. 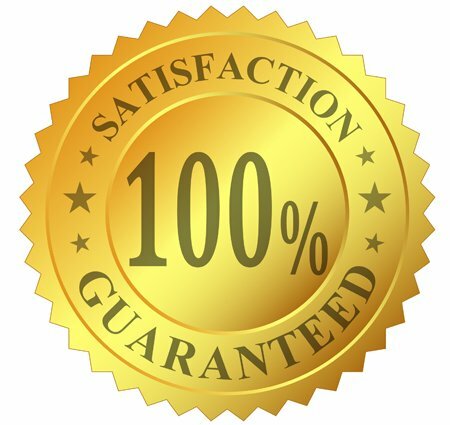 It really made everything easy for me especially with your very trustworthy company.